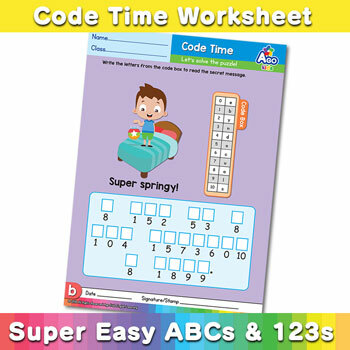 Our free alphabet decoder worksheets called Code Time help students learn the letters of the alphabet faster through a process of decoding a fun secret message. Great for mastering numbers and letters. 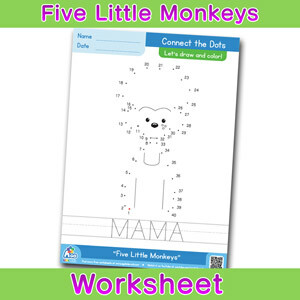 Both uppercase and lowercase versions are available for each worksheet. 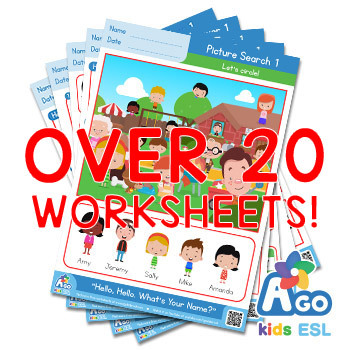 Download our free alphabet decoder worksheets called Code Time from our original ESL book, Super Easy ABCs and 123s Writing Practice and Phonics FUN!book, and watch your students master the ABCs in a super fun way. 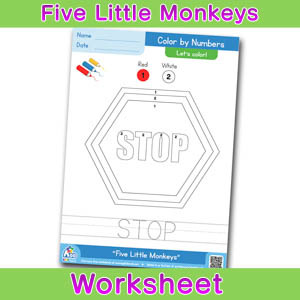 The worksheets are simple and let students practice learning uppercase or lowercase letters in random orders. 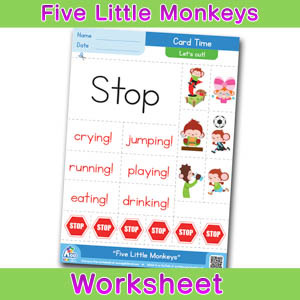 Each worksheet also has a fun, cute message that students can read to practice phonics after solving the code. You can also download and make your own flashcards for the vocabulary of each letter in our free ESL flashcards section.